I got some presents from my lovely MIL. She went back to her country and got me some traditional clothes and accessories (more pictures to come). I am still too shy to wear it the traditional way, so I don it my way instead. Hope it’s not a disgrace. I also wear blue shorts underneath the dress.. speaking of which I think white shorts would look better. 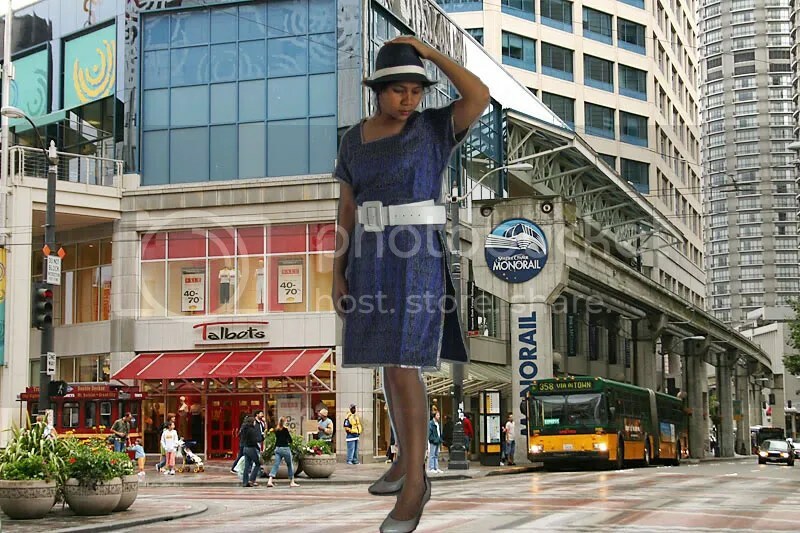 Also if you see the image look familiar, credits go to Kelvin Kay and Diana of Hot Chocolate and Mint for the idea of putting a downtown image as the backdrop. Ever Mine, Ever Thine, Ever Ours..